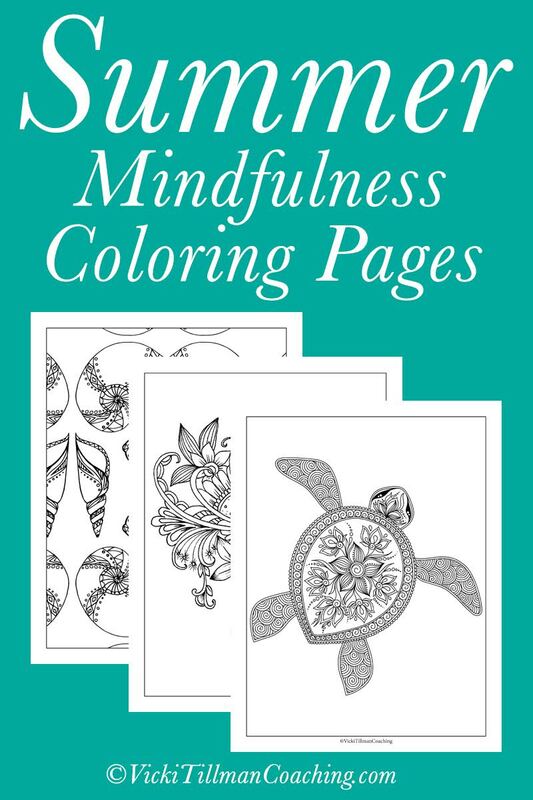 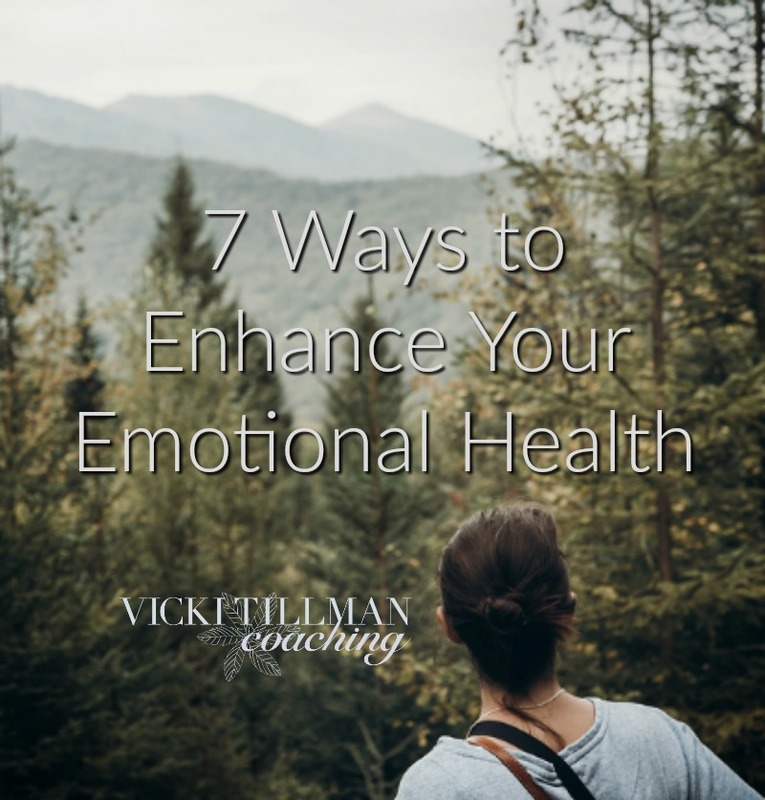 Mindfulness is a hip name for *relaxing activities that are good for you*. 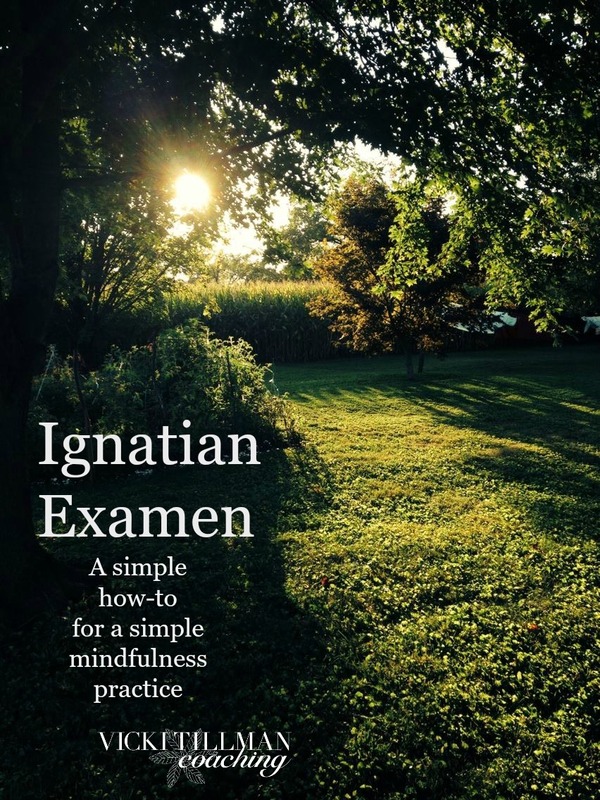 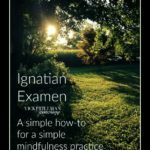 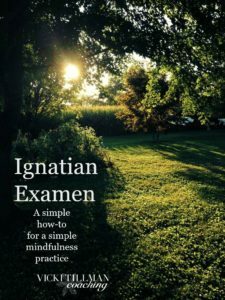 The Ignatian Examen is an ancient prayer exercise that is not only calming but helps you build your trust in God. Download this simple how-to and find a deeper trust in God while your soul relaxes.